Battery Charger Battery Saver is a Tools android app made by kingdev17 that you can install on your android devices an enjoy ! Battery Charger Battery Saver is contributed base on the newest and modernist mathematics algorithms, help speed up charging to 160%. 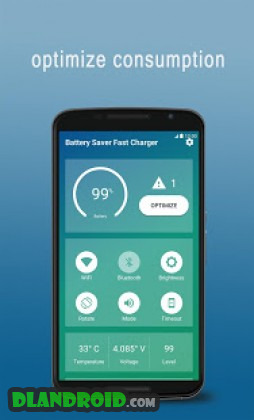 In addition, the app gives options to turn on/off WiFi, sound, flashlight, Bluetooth, brightness, GPS, mobile data connection, airplane mode in order to save battery. 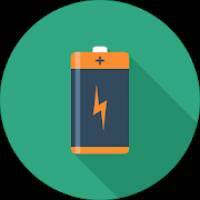 Battery Charger Battery Saver is a lightweight Smart-Device Battery Charging Application. fast charging mode lets your Smart-Device battery charged in less than 50% of time as compared with the normal charge time. Battery Charger Battery Saver guarantees that there is no malfunctioning. spying or spamming involved and you will get at least 50% more of battery life with our app. 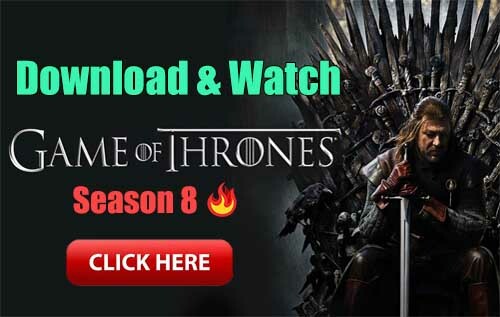 It was developed by android specialists and they implemented the latest technologies to help you to get more battery life. User can Enable/ Disable many functions from the main screen of Fast Charging. Battery Charger Battery Saver is highly optimized therefore it uses very less resources of device. 3. Battery Charger Battery Saver Up to 15-30% faster than other apps. If you have any problems while installing or using the app, please contact our apps developer team at email: androdev17@gmail.com. We will contact with you and solve the difficulties as soon as possible. HD Camera 1.8.5 Apk Ad Free latest - KXAppCenter.Inc.